Vin Uva is located in the Granite Bay Village Shopping Center at 8629 Auburn Folsom Road in Granite Bay. 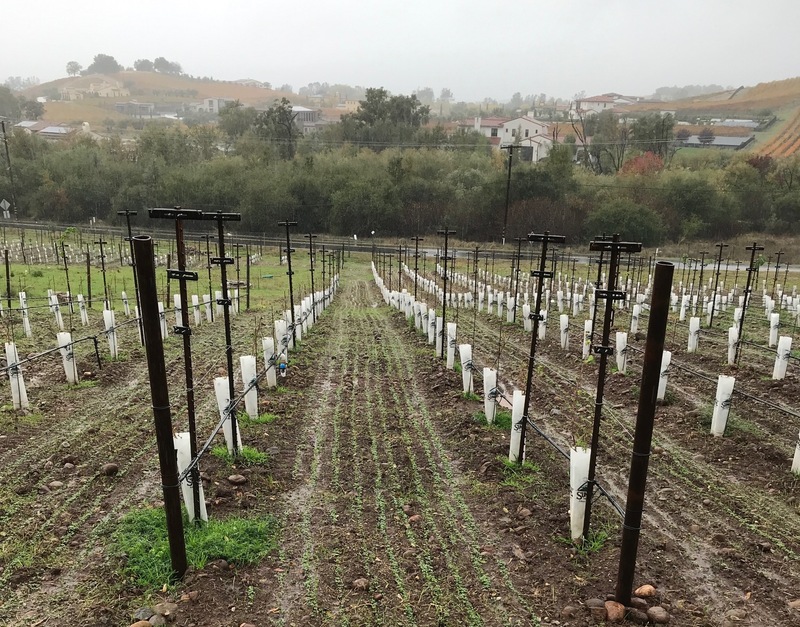 Thursday 4 p.m - 7 p.m.
Our vineyard was planted in June 2017. Click here for a virtual tour of our vineyard development. 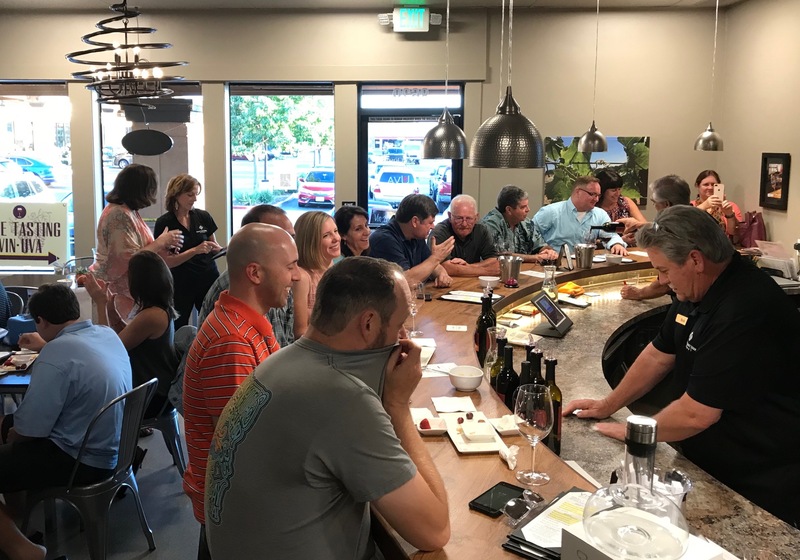 We do private events at our Granite Bay tasting room - Vin Uva. Host your next birthday, anniversary or Holiday party at Vin Uva! Call Joseph at 916-390-7836 to book an event.